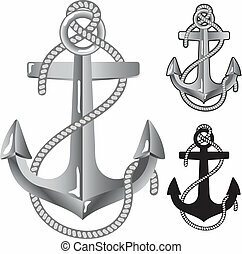 Silver anchor. 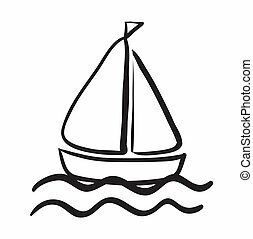 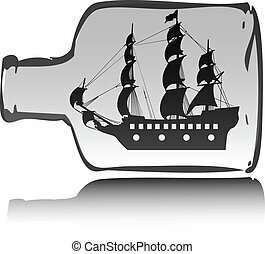 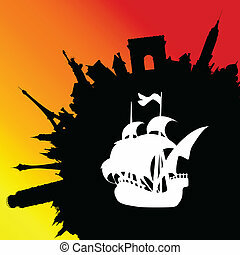 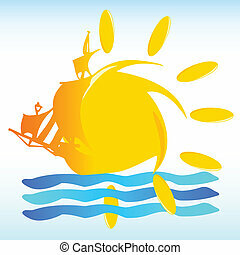 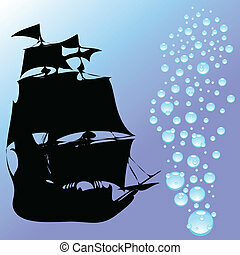 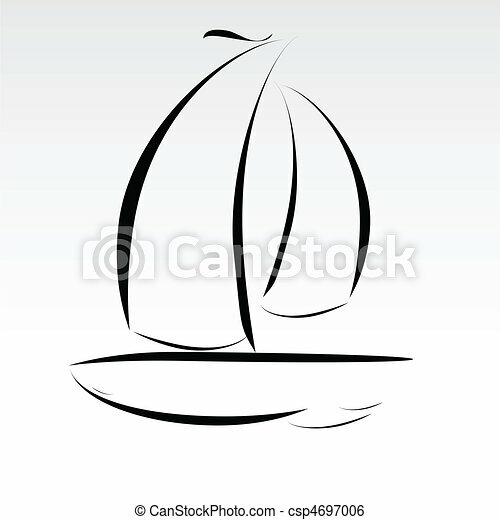 Symbol of sailors in vector format. 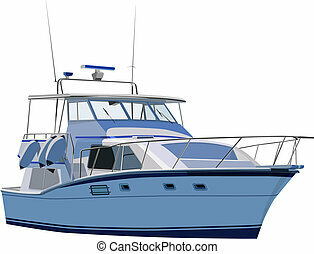 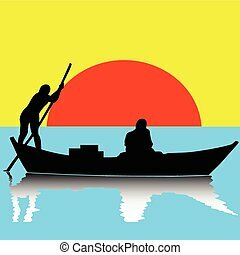 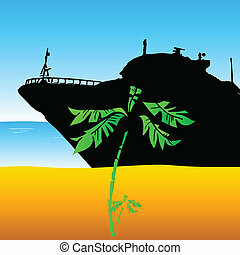 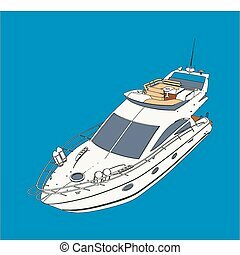 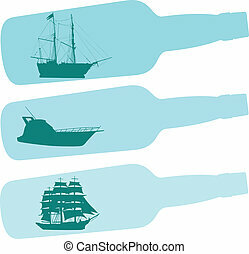 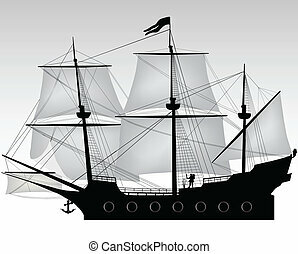 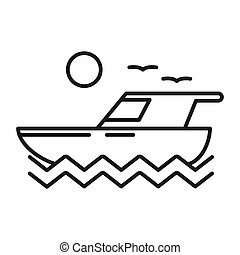 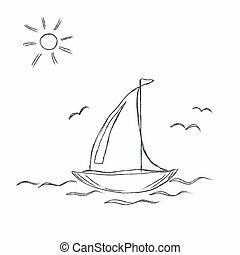 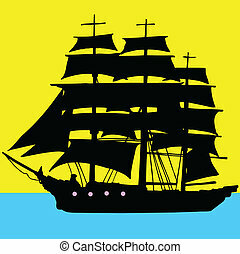 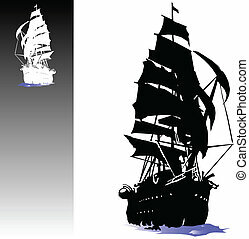 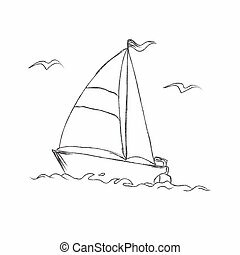 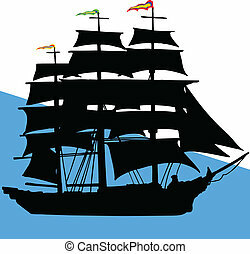 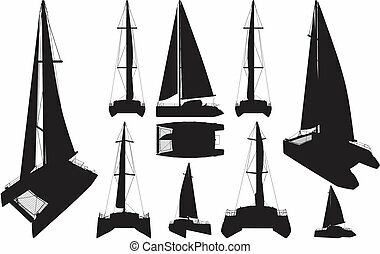 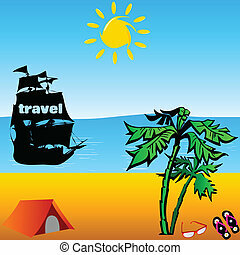 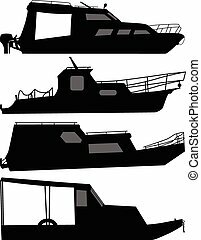 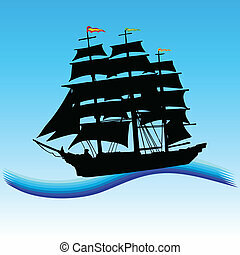 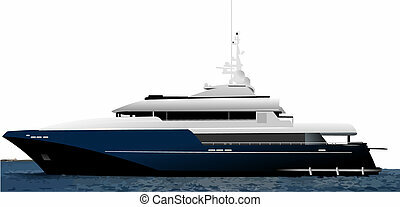 Illustration set of yacht in vector.